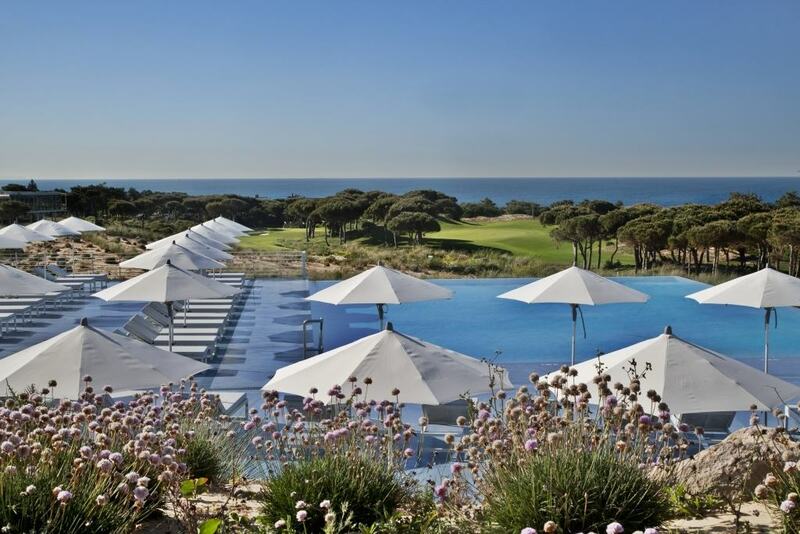 Dan partners with Lisbon hotel The Oitavos to bring you an exclusive fitness programme. Aisde from fitness and wellbeing itself, our passion is to spread the message of health and wellbeing, encouraging you to live an athletic life. We do this in many ways, from at home workouts to online training and partnerships. Our most recent venture is with The Oitavos, and with them, we bring you a 3 day fitness programme overlooking the Atlantic Ocean in a five-star wellbeing and sporting paradise. Your three day stay will be peppered with HIIT circuits, kettle bells, boxing, running, cycling, a spa treatment or two and exquisite cuisine – we know you have to relax as well! Throughout the programme you will experience all The Oitavos and Cascais has to offer and Dan’s expertise will be at your fingertips. Within education sessions any muscular imbalances and mobility will be assessed and you will be advised using scientific exercise strategies, enabling lasting results to stretch beyond your stay. A truly unique experience, this may just be what you need to shake off the summer excess and refocus for the autumn. Please see the full offering and price on our Lisbon Fitness Programme here. Need something in London? We have an option for you right here.